Western Digital is top-notch in its field, setting the pace for data storage technology. 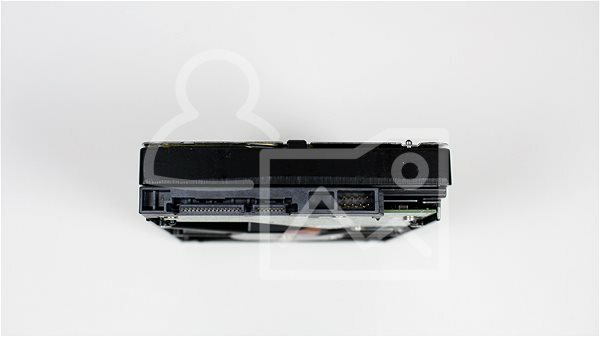 They produce highly reliable hard drives, which can be safely labeled as the new AV-GP series. Thanks to its low power consumption, noise emission, and high multimedia performance, this disk is suitable for professional video equipment, or for use in HTPC (Home Theatre PC). "Perfect reliability for uninterrupted video streaming"
This disk is designed to withstand high temperatures for long, continuous operation. The SilkStream function allows it to run up to 12 data streams in HD and optimize their simultaneous storage. Western Digital is also tested for compatibility with a variety of AV products, including DVD recorders, and products from major security system manufacturers. It is definitely the right choice for your important data. IntelliPark automatically shuts down disk headers when idling and reduces drag. It calculates the optimal speed for an IntelliSeek task. All together, it can reduce your energy consumption by up to 40%. In addition, there is almost no noise and a low operating temperature . 3,000 GB (3 TB) Done! 0.75 W (750 mW) Done! 730 g (0.73 kg) Done! For shipping to other EU countries visit this page WD AV Green Power 3TB Western Digital. Für Versand nach Deutschland, besuchen Sie bitte WD AV Green Power 3TB. Chcete doručit zboží do Česka? 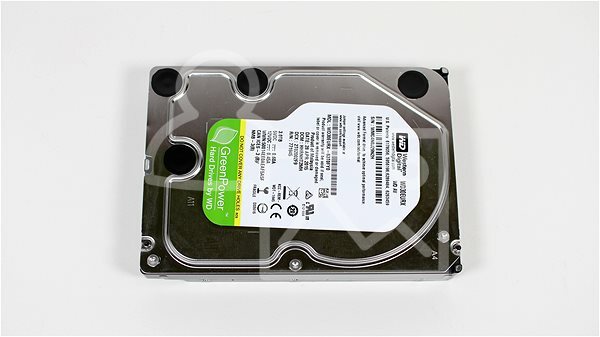 Prohlédněte si WD AV Green Power 3TB. Chcete doručiť tovar na Slovensko? Prezrite si WD AV Green Power 3 TB. Für Versand nach Österreich, besuchen Sie bitte WD AV Green Power 3TB.